Donate before May 1st - Time is of the essence! El Tour de Tucson is an annual bicycling event for all ages and abilities held in November in Tucson, AZ for the past 36 years. It costs $1.3-1.5M for Perimeter Bicycling Association of America [PBAA], a non-profit organization, to put on El Tour de Tucson each year. And, every year the expenses to put on the Ride have increased. PBAA raises the funds to put on the Ride mostly through sponsorships and rider registrations. Very little money is received from the City or County--in spite of the estimated $16M of economic impact on the local community. The impact for Rotary has been over $53M in funds raised for Rotary's Global Polio Eradication Initiative over the past 9 years. 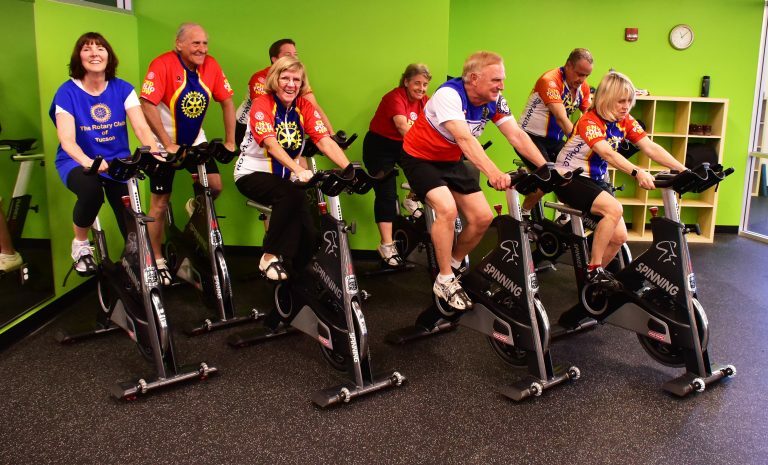 If the Ride doesn't go on, Rotary will lose the largest fundraising event it has ever seen. 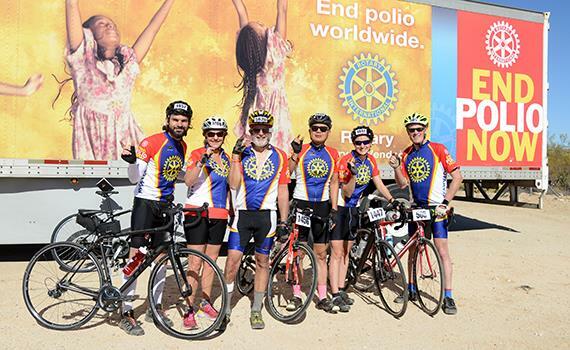 Rotary District 5500, which includes Tucson and surrounding areas, is committed to Keeping the Ride Alive. To ensure the Ride will go on, District 5500 has decided to raise funds to become Title Sponsor of El Tour de Tucson. 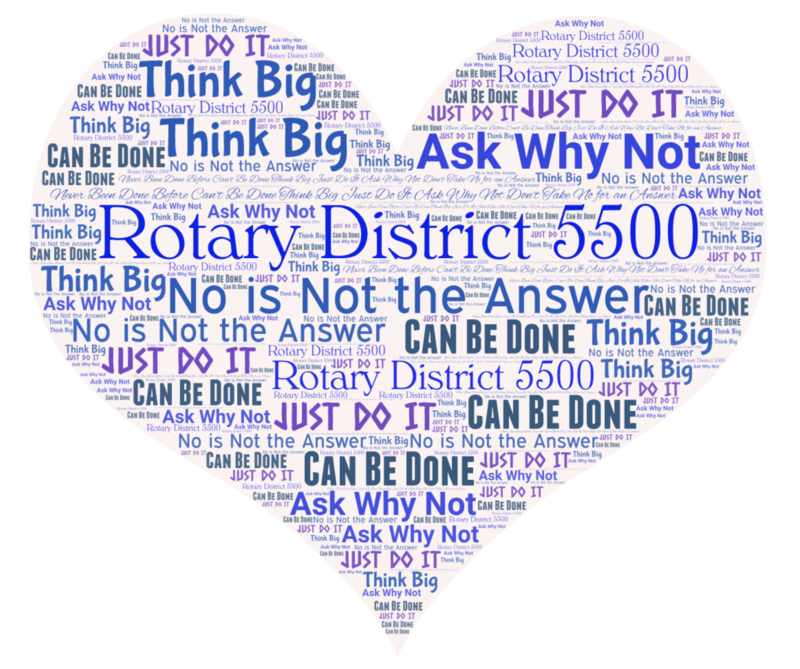 Just $200 from 1,000 friends, family, and Rotarians would allow Rotary District 5500 to be Title Sponsor. However, all donations, big or small, are graciously appreciated. The donations are IRS qualified charitable contributions. All contributions will go toward District 5500's goal of being Title Sponsor of El Tour de Tucson 2019. If perchance our goal is not reached, all contributions will be donated to Polio Plus or refunded at the contributor's request. Monies in excess will carry over for the Title Sponsor position in 2020. 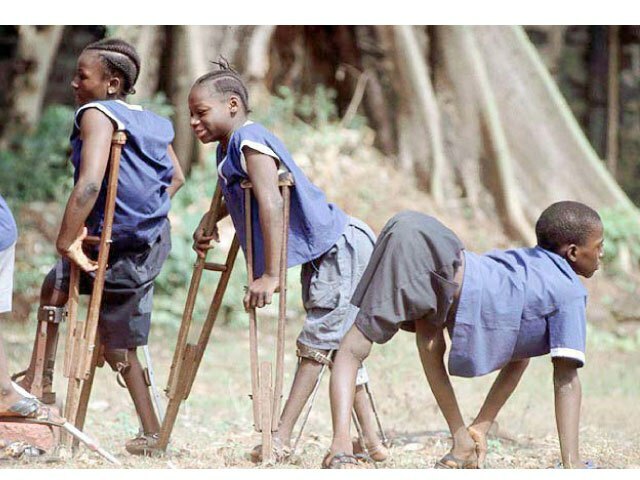 There has been a (99.9 %) reduction in Polio in the World. There must be zero cases for 3 years for the disease to be totally eradicated. Eliminating disease is not like any other project. If polio is eradicated, it would be only the second time in history (after smallpox) that a disease afflicting humans has been eradicated by vaccines. 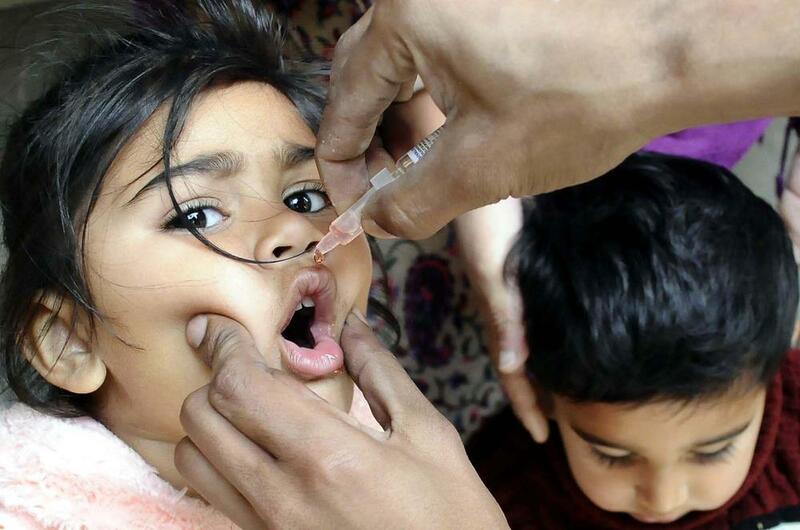 Rotary has been working to eradicate polio for over 30 years. Clem Renouf, president of Rotary International from 1978 to 1979, had read about the eradication of smallpox, which was proof that a serious disease could be wiped out. He wanted a similarly ambitious project to initiate Rotary’s new 3-H projects. Rotary selected polio, a global health problem of recognized international importance—and one for which a proven vaccine was available. Rotary’s polio eradication efforts began in 1979 with vaccinations for 6 million children in the Philippines. In 1985, it launched the PolioPlus program, the first initiative to tackle global polio eradication through the mass vaccination of children. In 1988, Rotary became a partner in the Global Polio Eradication Initiative, a public-private partnership that includes the World Health Organization, the U.S. Centers for Disease Control and Prevention, UNICEF, the Bill & Melinda Gates Foundation, and various world governments.